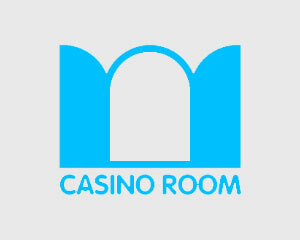 Dreams Casino is a casino site powered by Realtime Gaming, operated by Wisol International, licensed in Costa Rica. 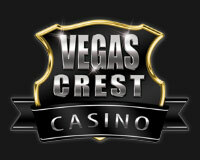 Games allowed: VooDoo Magic slot. 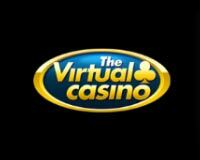 Play VooDoo Magic slot with 40 free spins no deposit needed, no multiple freebies in a row though. 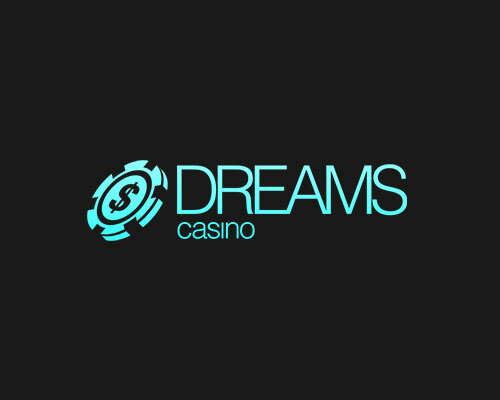 Redeem promo code from support in order to benefit from this Dreams Casino no deposit bonus. This bonus code has been created for valid both new and existing players.